• Cultivate cheerfulness and a sense of humor. 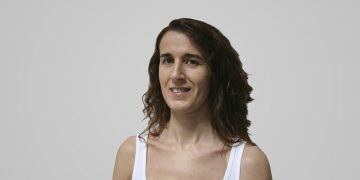 For further learning and updates, teacher Marta Louro remains in regular contact with CPYoga in Lisbon. 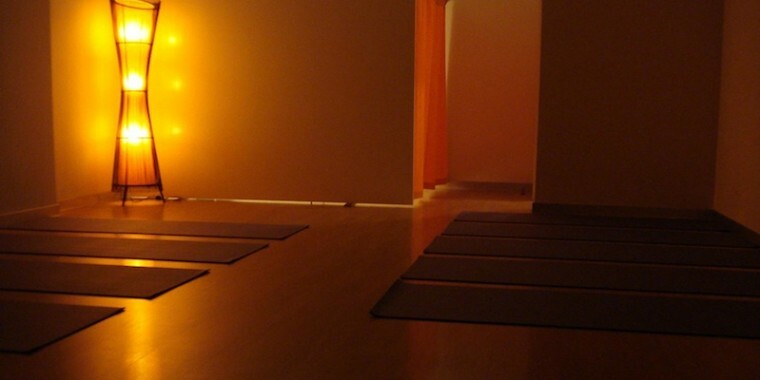 The Dynamic Yoga Centre is located 10 minutes walk from Braga’s city centre, in the S. Victor area. • If coming by car, there is non-metered parking in the very centre of the street. The yoga centre is near the Minho Centre (with restaurants, supermarkets, sports and books shops etc.) and the Dynamic Building. Still in the S. Victor area, but now further away from the yoga centre, is the Calouste Gulbenkian Music Conservatory, in addition to schools and university centres. If you have children, take them to the Bracalândia amusement park, located near the Rodovia Sports Complex. If you opt for a cultural tour, in the S. Victor district there is opportunity to visit a number of churches and chapels, which highlight the St. Victor church. It occupies a prominent place among the many religious architectural monuments in Braga – it is the largest and most noble parish church in the city. From an architectural point of view it is the most beautiful and has the best set of antique tiles. • A macrobiotic restaurant – “Semente”. In addition, near the centre there is a shopping centre with restaurants and a cinema – “Braga Parque”.